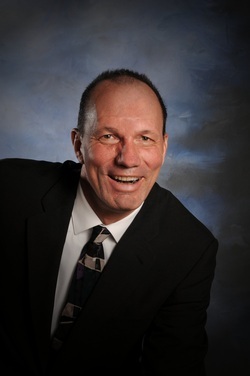 Derek Wheaton, MEMSPA's 2011 Outstanding Practicing Principal and NAESP National Distinguished Principal, class of 2012 has served the education community for over 35 years. Derek draws on his 14 years of experience as a former teacher in both inner city and urban elementary schools, and 18 years as a practicing principal of a large K-2 center in southwest Michigan. Derek graduated from Michigan State University with a BS degree in Early Childhood and Teaching and received his Masters in Educational Leadership from Western Michigan University.